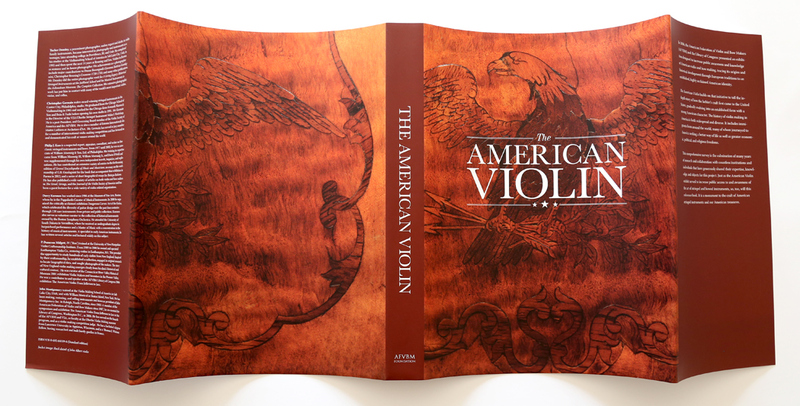 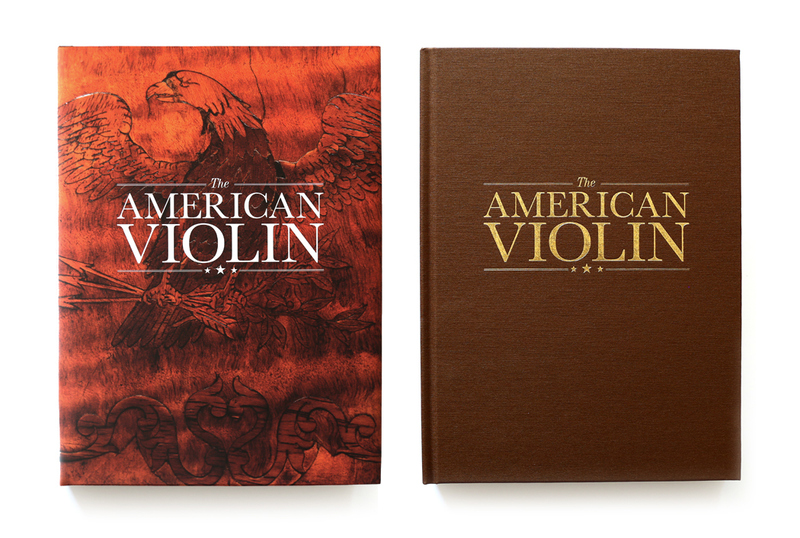 The process of documenting the history of violin and bow making in America has been the ambitious undertaking of the American Federation of Violin and Bow Makers Foundation throughout the past few years. 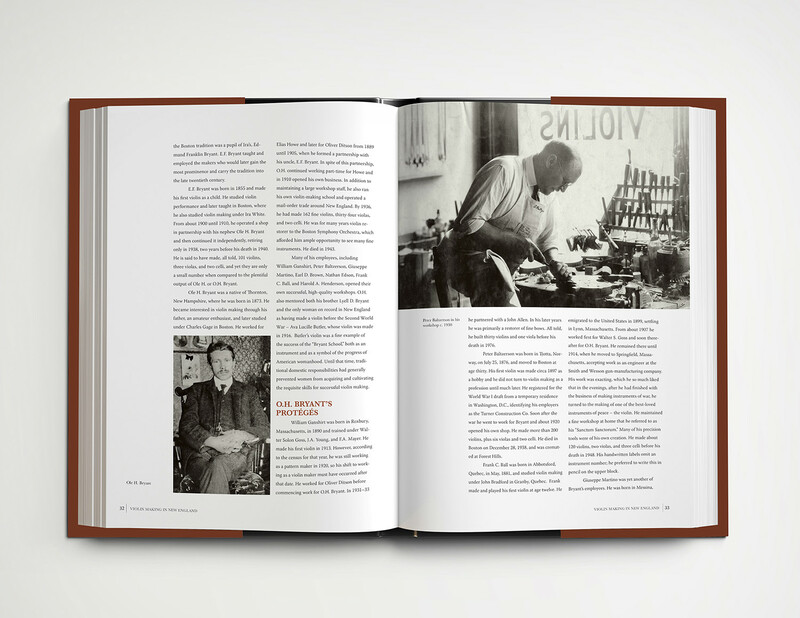 In the Lakuna Design studio we were given the task of bringing all of their hard work to the page. 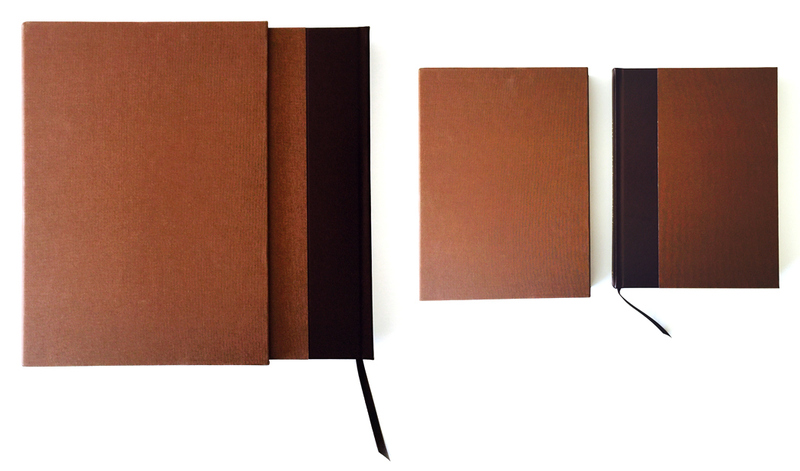 Our process has been long as well but the finish line has been crossed and we're pleased to share the results. 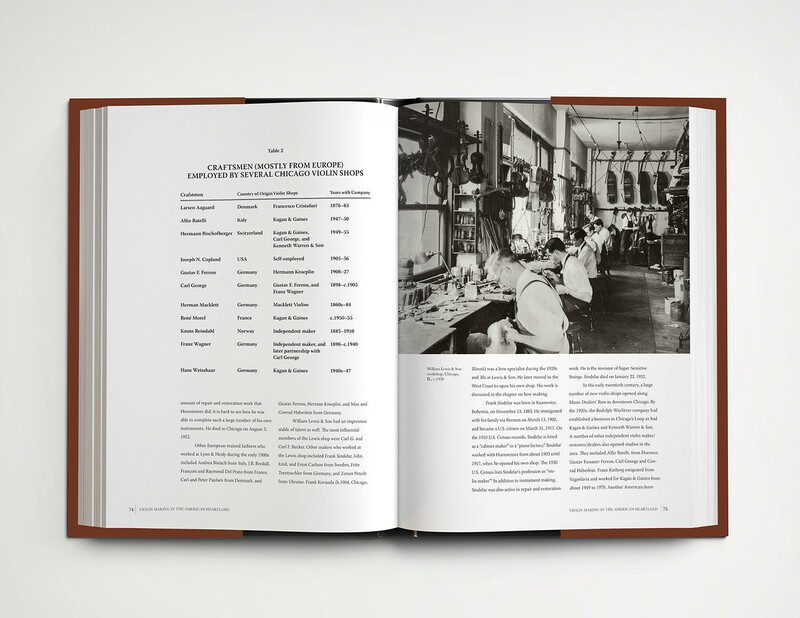 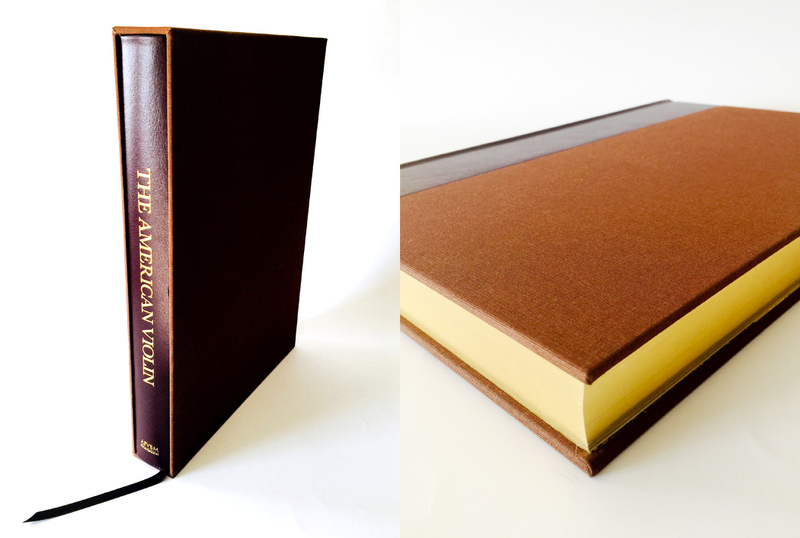 The 328-page book was printed and produced (Meridian Printing) as a traditional hardcover with dust jacket and as a limited edition leather-bound volume. 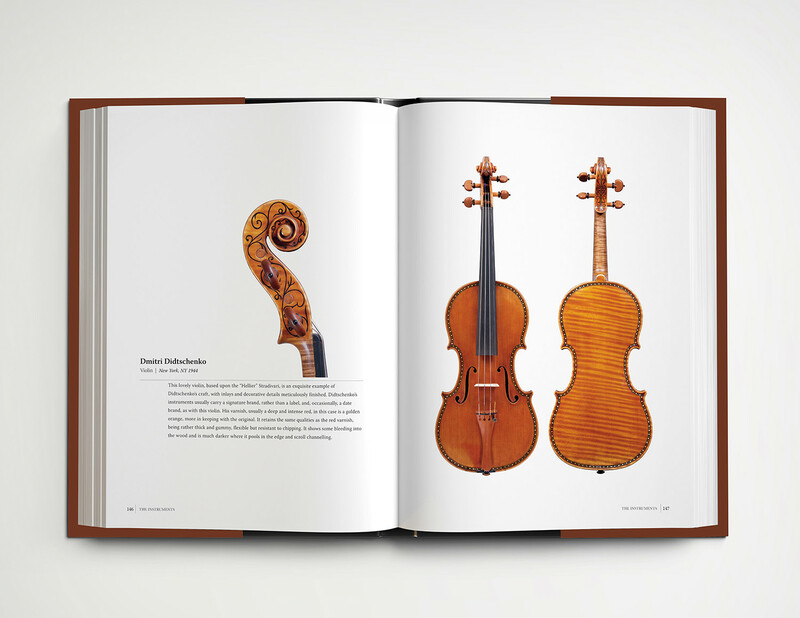 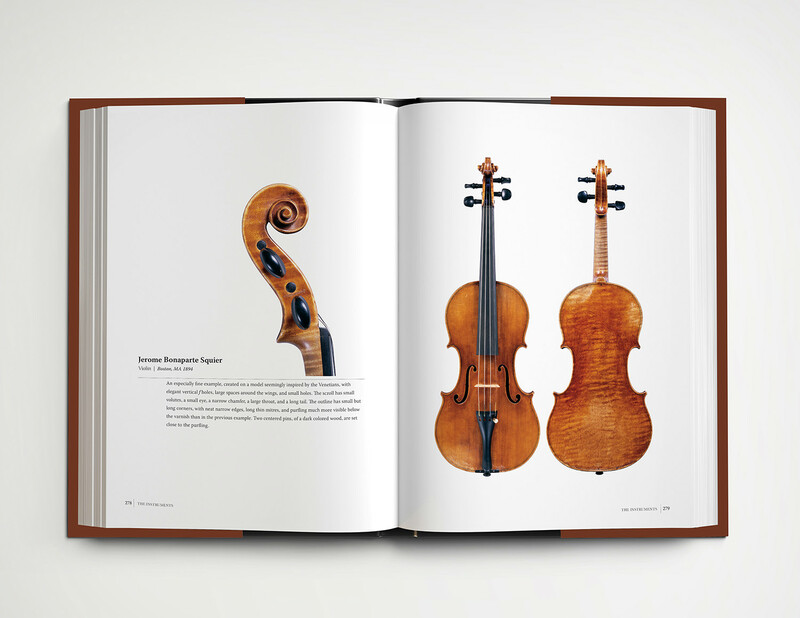 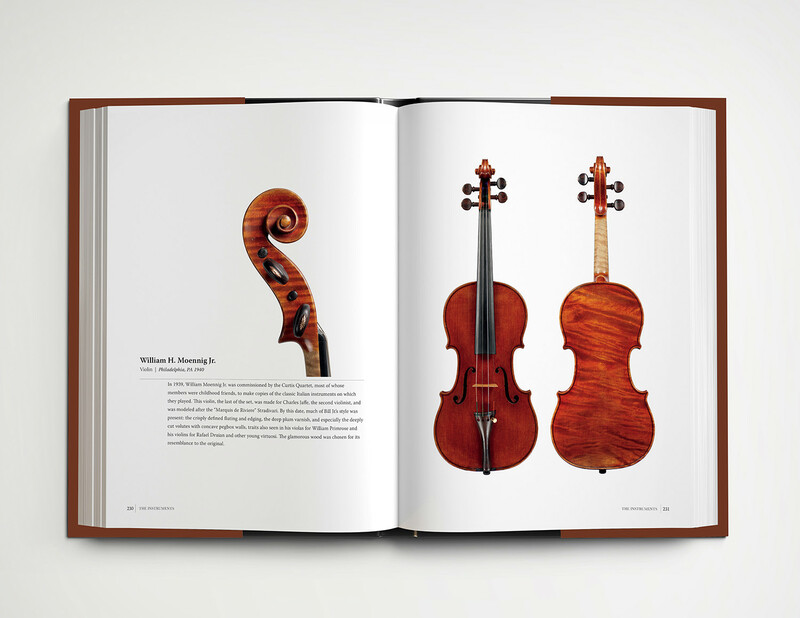 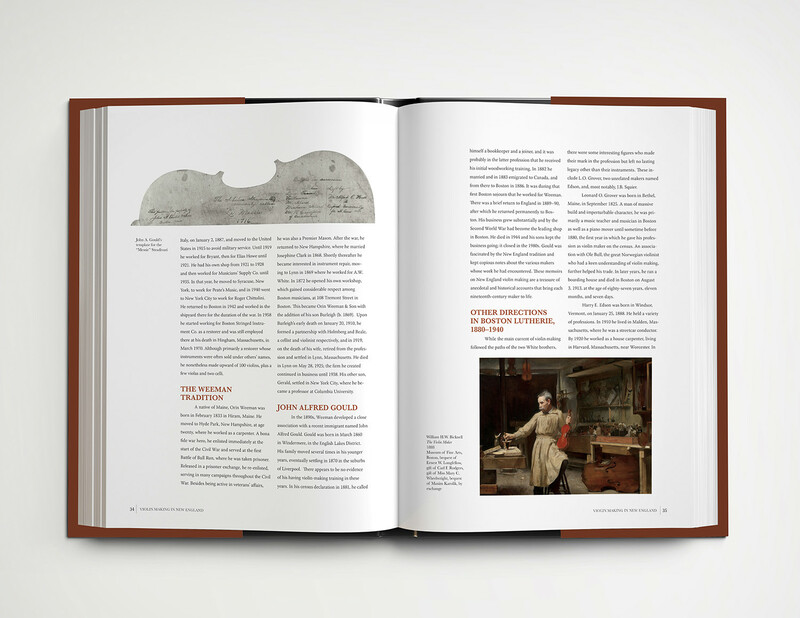 The book document's the instrument's path across the US and includes as its centerpiece a catalog of over 100 instruments impeccably photographed by violin maker/restorer and AFVBM Board Member Tucker Densley.